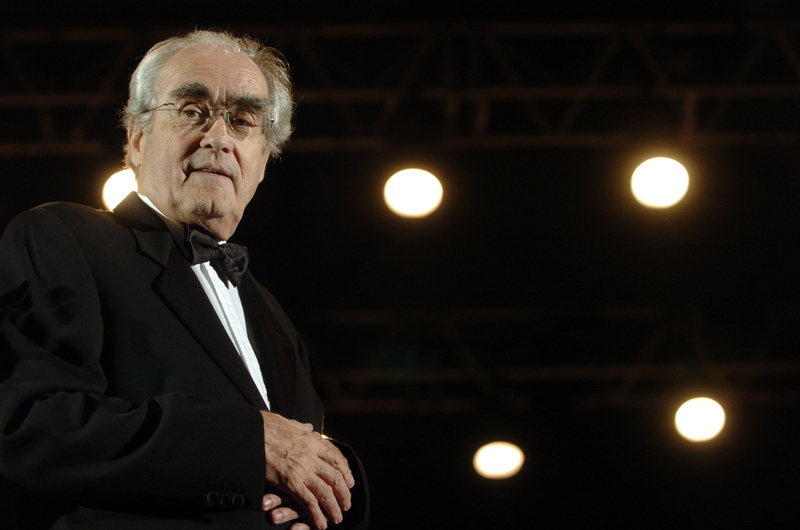 PARIS - Prolific French composer Michel Legrand, who won three Oscars and five Grammys during a career spanning more than half a century, died Saturday aged 86, his spokesman said. Legrand lived in a musical whirlwind, with the same appetite for popular music to jazz, from conducting to film. “Since I was a child, my ambition has been to live completely surrounded by music, my dream was to not miss anything, which is why I have never focused on a single musical discipline,” he said. Legrand, who had been scheduled to stage concerts in Paris in April, died early Saturday, his spokesman said. During his long career, he worked with some of the music world’s biggest stars such as Miles Davies, Ray Charles, Frank Sinatra, Aretha Franklin, Barbra Streisand, Liza Minnelli and Edith Piaf. 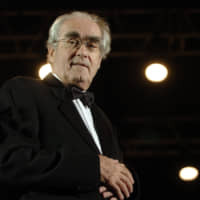 “For me, he is immortal, through his music and his personality,” French composer and conductor Vladimir Cosma said on hearing of Legrand’s passing. Born in Paris on Feb. 24, 1932, Legrand belonged to a family of musicians. His father, who left the family home when Legrand was just three, was a composer and conductor. “The world of childhood, mine, was a lonely world, I did not like going to school, I did not like the world of children and adults, I hated to hear ‘eat your soup, go bed,’ ” he remembered. At just 10 years old, he entered the Paris Conservatory of music. “For me, who hated life, when I first came to the conservatory I crossed the threshold into a magical world where the only question was music,” he said. He began composing film music in the 1960s with the emergence of French new wave directors such as Agnes Varda, Jean-Luc Godard and Jacques Demy. He composed the scores for Demy’s “Les Parapluies de Cherbourg” (“The Umbrellas of Cherbourg”) in 1964 and “Les Demoiselles de Rochefort” (“The Young Ladies of Rochefort”) in 1967, for both of which Legrand received Academy Award nominations. He moved to the United States in the 1960s. The father of three children, he married his third wife, Macha Meril, in 2014.